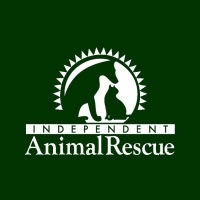 Independent Animal Rescue (IAR) rescues and provides safe and responsible care for homeless, abandoned, and abused animals. They strive to help all animals in need through their service programs. They serve our communities through promotion of spay or neuter for all companion animals, and the education of children and adults in the humane care, respect and responsibility for animals on this earth.